The situation in France in relation to antigypsyism is dire, vulnerable members of the Roma community are being targeted in racial attacks. On March 16th a rumour first appeared on social media platforms causing a series of attacks to be carried out against members of the Roma community. Since the attacks started La Voix des Rroms and its partners have recorded 38 assaults: assault and battery in the street, death threats, shots near living quarters, arson, etc. The number of attacks peaked between March 25-26.
outraged by the fate of Romani populations in French society. You can read the full article here: By William Bila. 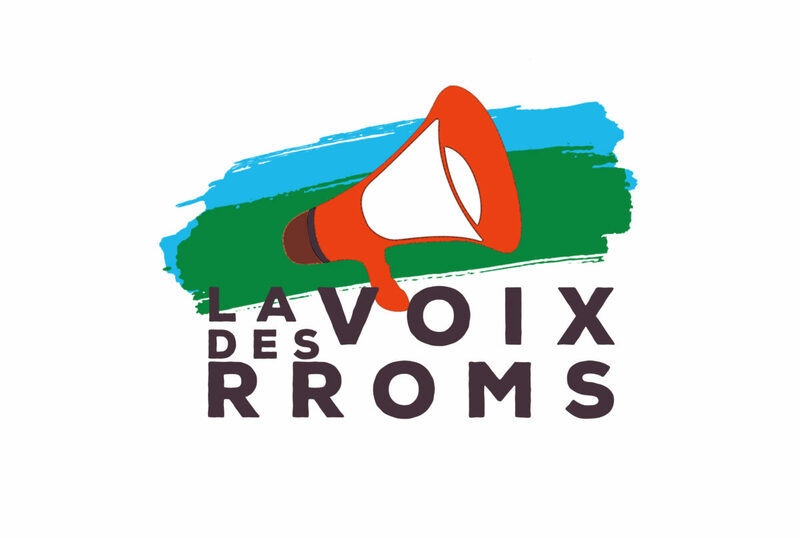 We also encourage everyone to take part in the social media campaign launched by La Viox des Rroms, it consists of taking a photo of yourself or others holding up a sign saying ‘#JESUISRROM SOLIDARITE AVEC NOS FRERES ET SŒURS DE FRANCE.’ and posting it on any social media platform. Remember to tag the organisation La Viox des Rroms. 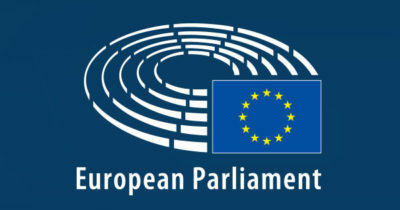 In the framework of the EU Roma Week 2019, 61 Members of the European Parliament have pledged to continue their fight against antigypsyism and to take it to the next mandate of the Parliament after the elections in May. We wholeheartedly thank our partners in the European Parliament for their work and fully support the pledge. We encourage you – our friends in the EU Member States – to support it, too. How? Ask your candidates for the EP elections to sign the pledge and make their support visible by taking a photo with it. Post the photo on social media under the hashtag #StopAntigypsyism. Don’t forget to tag ERGO Network (twitter: ERGO_Network, fb: @ERGONetwork) so we can collect the signatories. 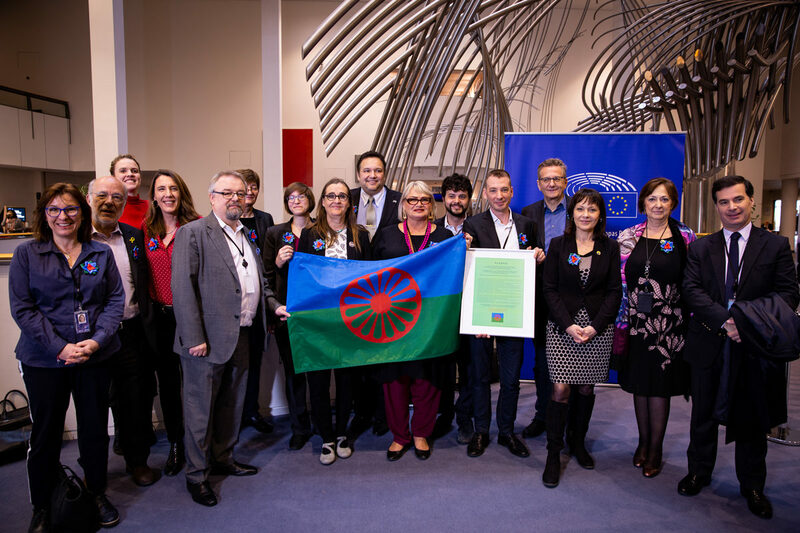 The ‘Alliance against Antigypsyism’ is a coalition of organisations across Europe that promote equality of rights for Roma and combat antigypsyism on institutional and societal level. The aim of the Alliance is to advance understanding of antigypsyism as a specific form of racism, and to strengthen the political will and institutional mechanisms in order to tackle antigypsyism in Europe. 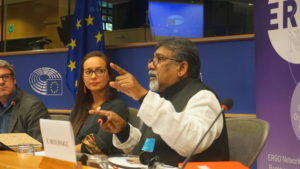 The Alliance is coordinated by the European Roma Grassroots Organisations (ERGO) Network, the European Network against Racism (ENAR) and the Central Council of German Sinti and Roma. Once again, antigypsyist hate speech comes from the highest political level in Bulgaria. This time, Bulgarian Deputy Prime Minister and Minister of Defense Krasimir Karakachanov demonised Roma in strongest terms after two incidents of violence carried out by individuals of Roma origin. While we condemn the violent acts against a police man and a service man, we need to make it clear that hate speech and collective punishment against a whole group of citizens is utterly wrong and unacceptable. Hate speech against the Roma community has strongly increased in recent years and no state institution in the country raises the issue. Vice versa: all political parties use anti-Roma rhetoric – not only the far right nationalists, but also the big mainstream parties. This comes together with purposeful propaganda of the political class against civil society organisations and corrupting of the democratic process among the Roma community. 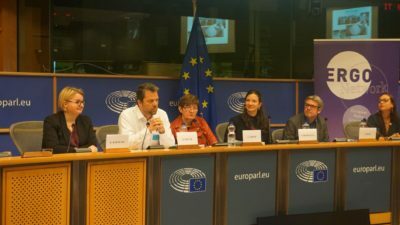 Liliya Makaveva, ERGO Network board member from Integro Association has translated the following article reporting on the hate speech of Krasimir Karakachanov in order to raise awareness of European civil society that there are no limits for the political class in Bulgaria to blame the Roma community in their chase of political power. “Gypsies in Bulgaria have become extremely insolent and the tolerance of Bulgarian society has been exhausted”. 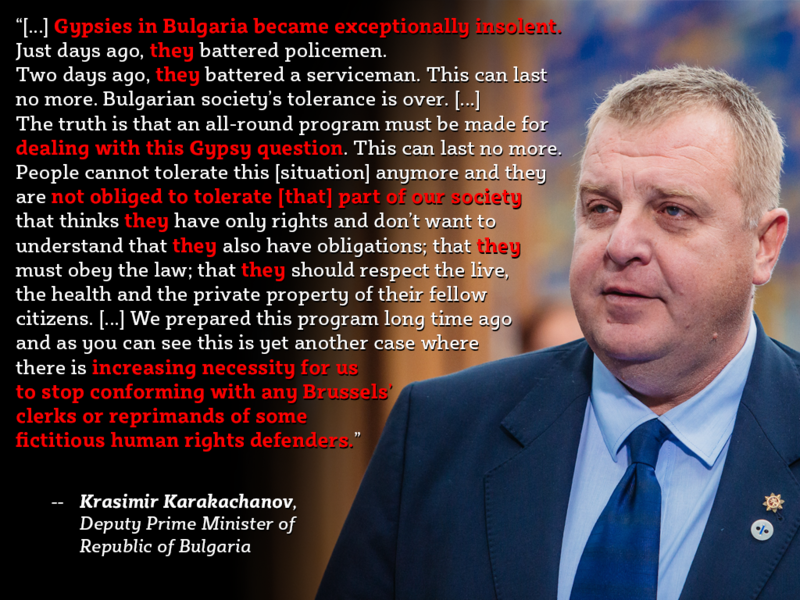 This was said by the Minister of Defense, Krassimir Karakachanov, in connection with the latest case of assault on a serviceman in the village of Voyvodinovo. The Minister visited the village, where he met the village mayor Dimitar Toskov, the Mayor of Maritza Municipality Dimitar Ivanov and the head of the Plovdiv Regional Police Directorate. The commander of the 68 Brigade Special Forces, Brigadier General Yavor Mateev, met Krassimir Karakachanov as well. The Minister revealed that before the meeting he visited the injured military at ‘St. Panteleimon’ Hospital. “He will be operated tomorrow. He has a scuffed cheek and a lot of bruising around his eyes. The attackers hit him mainly in the head. His condition is good, he has an average bodily injury and maybe he will be released from hospital in a few days. The Ministry of Defense will bear all the costs of the treatment”, said Karakachanov. “A few days ago a policeman was beaten, and now a military officer and this cannot go on any longer. The truth is that a comprehensive program to solve the Gypsy question needs to be elaborated. People don’t have to tolerate part of the population that only has rights and does not want to understand that there are duties and must that they must comply with the law. The measures must be literally binding the social benefits with the education and labour. Bulgaria must stop taking into account Brussels officials and human rights defenders“, the military minister said, quoted by Radio Focus. “Illegal buildings are another problem. The ghettos are a Scots story. Kids beat in succession. That cannot go on any longer. The program has been prepared and it will be submitted for discussion to the Council of Ministers. There is no point in waiting and endure more”, Karakachanov continued. “How long will the state fund the promiscuous gypsy birth-rate? This population does not want to work, to study and, in practice, become a marginalized community that lives under its own laws. For a person who used to live for granted, the easiest job is to make children to receive benefits. They have no any stimulus to work, to improve”, said the Deputy Prime Minister.